Should You Trust MMM With A Single Cent? Earlier this year, MMM Zimbabwe’s Ponzi scheme was laid to rest along with its founder. It seems mavro-BTC which was taking advantage of the Bitcoin craze last year and earlier this year had all but lost steam. The normal MMM which doesn’t rely on Bitcoin us back though and there have been some rumours. 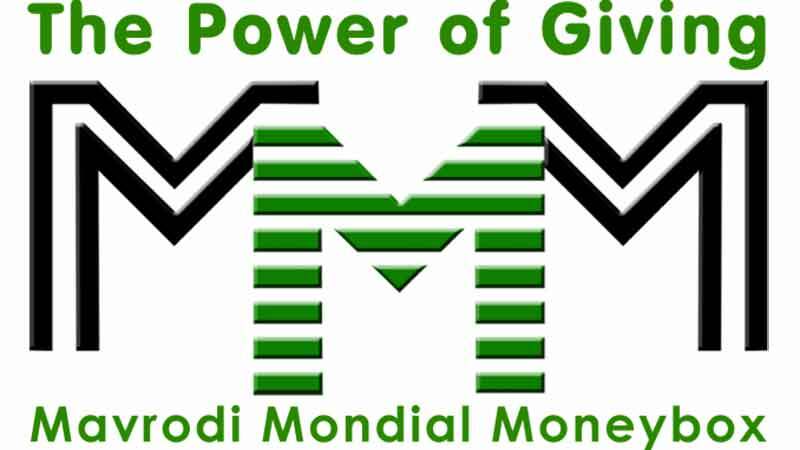 When we were given a tip concerning the closure of MMM back in April we also learnt that some individuals were earning as much as $500/month, so people do actually make money out of the scheme, but the timing seems to influence on how things go. In our previous articles, we’ve had some people also complain about losing their savings so it’s definitely tricky to predict when things will go with south schemes like MMM. At one point the Central Bank intervened and gave a stern warning though they never followed up with action. It seems MMM is resurfacing and their running ad campaigns on Google once again. The organisation is also said to be looking for countrywide operators in multiple countries and so we thought we might revisit this extremely popular investment scheme and set the record straight. Ponzi schemes work in a curious way. They start by promising high rates of returns for investors with close to no risk on that investment. When the initial investors sign up and ‘invest’ the scheme then seeks to generate returns for older returns by acquiring new investors. These new investors are acquired using testimonials by those who have benefited before and they cycle goes on and on. Eventually, there isn’t enough money to go around and the ship sinks. When that ship sinks some are burnt but some would have already moved on. Usually, early investors win and late investors are on the losing end. So is there a possibility you can make money? Definitely! Would I advise you to join one of these schemes? Nope. The problem I have with these schemes is that you’re essentially gambling with your money. It would be better to just take that money and invest it in something less questionable. Why do MMM-type schemes disappear and come back again? Usually, the people behind these schemes are betting on the fact that there will be a new person to target with their scheme so when it goes defunct (like it did in Zim two years back) they will lie low for a few years and then resurface and new people will fall prey to the scheme. Nowadays because of social media and messaging platforms, it’s easier to go viral and in 2018 I can see how easier it would be for them to get many new investors joining their investment scheme. Before you make a decision on whether or not to put your money in the fund if it resurfaces remember; easy come, easy go.